Do you have an idea that is worth spreading? 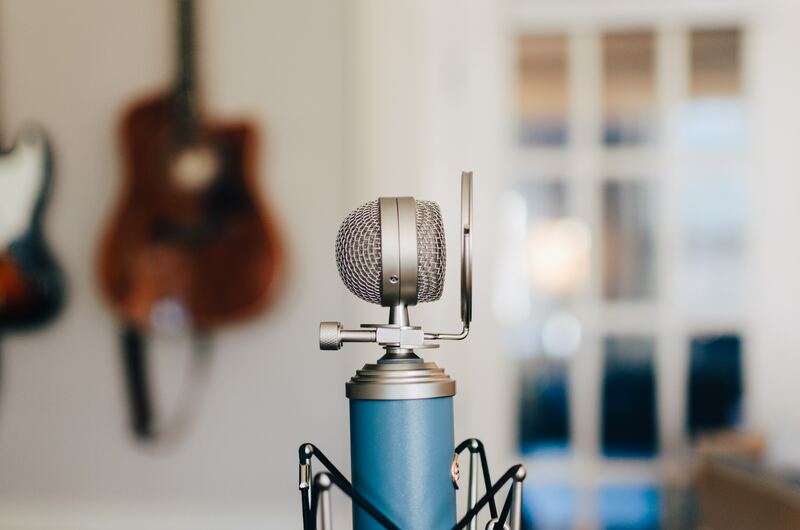 Have you become so passionate about it that you have decided to make things happen and start your very own podcast? For some of us, this sounds easier said than done. Whether you are new to speaking or have been doing it for years, there is always the question of, “Is my message being heard?” You can be speaking until you’re blue in the face, but if you haven’t caught the attention of your audience and infected them with the same passion for your idea as you have then your effort may be futile. So what is an idea anyway? According to TED curator Chris Anderson, an idea is a pattern of information that helps you understand and navigate the world. Ideas come in all shapes and sizes, and your mind is filled with hundreds of ideas that are carefully linked together to form a complex structure that is your personal worldview. If communicated properly, ideas are capable of changing forever how someone thinks about the world, shaping their actions now and into the future. Now we all know there is no single laid out formula that tells you the exact steps for becoming a great speaker. However, through analysis of hundreds of TED Talks and brilliant speakers, Chris has found the secret ingredient that all great talks have in common. Chris has been a curator for the TED Conference since 2002 and since then has developed it as a platform for identifying ideas worth spreading. Tune in to the video as Chris shares TED’s secret to great public speaking along with four ways to make it work for you.